From cook to kingpin. 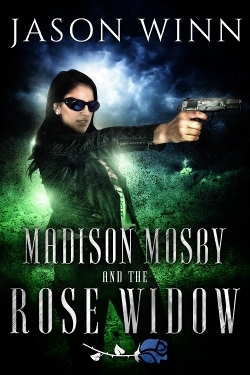 Madison Mosby and the Rose Widow is Harry Potter meets Breaking Bad. Zombies! 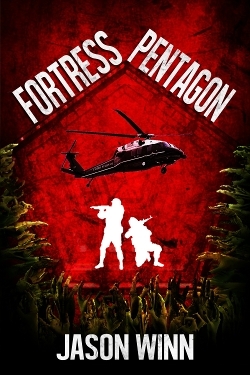 The President’s helicopter pilot is the nation’s last hope to stave off annihilation from the living dead. Giants ravage Chicago. 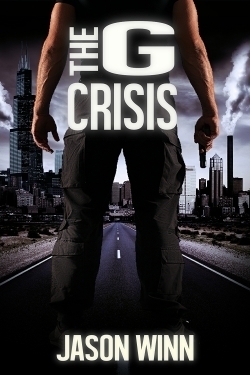 Science gone wrong, when a secret government lab is destroyed turning 50,000 people into giants.